Project Project: 30 days of 29, day 24: A letter to myself at age 40. 30 days of 29, day 24: A letter to myself at age 40. Wow, friends! I only have five more days of this project and six more days of my twenties left! Time is F-LY-ING. Will you still stay with me when I'm not projecting and posting quite as frequently? Will you still need me, will you still read me when I'm 30? Also, I should get caught up on the posts I got behind on two weeks ago. Tadah! 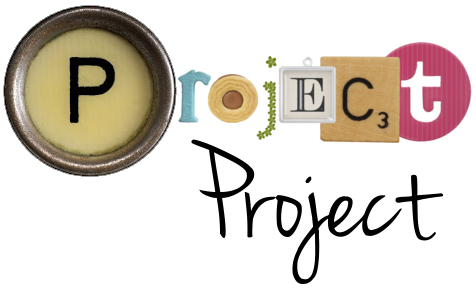 If you've missed any posts for this project, you can find a complete list here. Because, clearly, your life revolves around my blog. Last night I wrote a letter to my 40 year old self. I've always wanted to write a letter to my future self, but for one reason or another, have never gotten around to it. Probably because it seems like the kind of thing you should do for a more significant birthday, and 17 or 26 just didn't seem to cut it. But, people: a letter written when you are 30 to yourself at age 40 is perfect. First I gave myself an update on where we currently are in life. I am sure the future me will be just as enamoured with every detail of Espen as I am now. Then I made a few predictions about our family in the future, including number of children, and what we would currently name them if they were to show up. I reminded 40 year-old Tamsin of how fantastic her husband is. Hey, 15 years of marriage is a long time! A good reminder never hurt anyone. She needs to not be taking 41 year-old Nick for granted! I know how she gets. I wrote a bit about some of my hopes for the future. Some expectations, and a lot of dreams. Then I sealed it up, and put it in our box of keepsakes. Until 2020. I am coming up on thirty. And while that gives me the shivers. 40 scares me. My kids will be in freaking high school! Agh! But this is a great idea! I think I'll do it too!